WHAT IS WASTED SPACE WHEN THERE IS NO MORE SPACE LEFT TO WASTE? 97 years ago, a nuclear war made Earth uninhabitable. Humankind survives on the Ark, a space station orbiting the contaminated planet. The Ark crew believes that they are the only survivors. It consists of 12 ‘colonies,’ representing different peoples from pre-apocalypse Earth. SPACE IS LIMITED ON THE ARK. A strict 1-child policy is enforced and its violation is punishable by death. This boy’s little sister must stay in their quarter at all times and hide in a small floor compartment underneath their table whenever there are random checks. RESOURCES – SUCH AS FOOD, AIR, AND WATER – ARE SCARCE. Every crime, no matter how small, is punishable by death, unless the offender is under 18 years of age. Once sentenced, the death penalty is executed by ‘floating’ the convicted criminal out an air lock. Juvenile offenders go to lock-up until they are 18 at which point their case is reviewed. ANY KIND OF SPACE THAT HUMANS INHABIT MUST PROVIDE CONDITIONS TO SUSTAIN HUMAN LIFE. 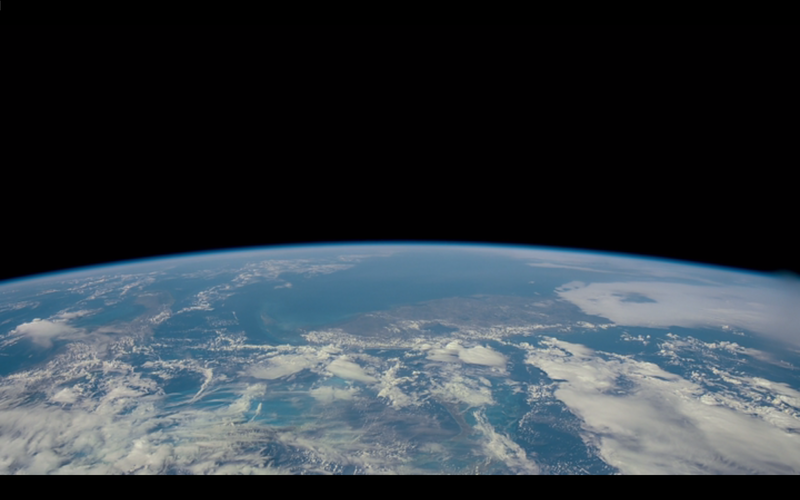 HOW MUCH OF LIFE-SUSTAINING SPACE AND RESOURCES ARE LEFT TODAY ON EARTH? In the science-fiction television show, The 100, not enough is left for all on the Ark. A CERTAIN RANGE OF TEMPERATURE. Melting arctic ice means higher temperatures and destruction of BIODIVERSITY. Humans destroy forests, rivers, and biodiversity. Conflicts have seen the forcible removal of natural resources. Future wars will be waged for such resources. Mad Max: Fury Road (George Miller, 2015) foresees extreme weather conditions and water as power. The 100’s Ark is dying. Life support is failing – the station is unable to continue producing enough air for everyone. Since juvenile delinquents are likely to be executed on the day they turn 18, the government decides to send 100 teenagers to Earth. THEY EXPENDABLE. THEY ARE WASTING RESOURCES. Their mission is to determine if Earth is inhabitable for humans again. The Ark cannot afford to send food or water with them. If they survive the journey, hopefully Earth will provide for them again. What these teenagers find on Earth is air, lush forests, and … trash. They re-appropriate a rusty car and use it as a shelter from acid fog.